Please, absolutely no SEO offers or any other advertised services. We understand that your property is a big investment and we want our customers to know that we are there for them to help them accomplish the dreams that they may have for there property. From new construction landscaping to existing landscapes that need a facelift, our professional staff helps you. Makes the landscape experience just that, an experience. 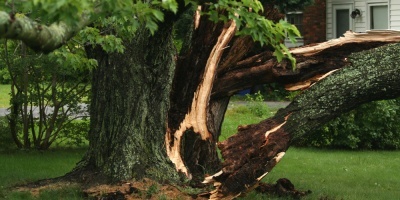 The main reasons for pruning ornamental and shade trees include safety, health, and aesthetics. In addition, pruning can be used to stimulate fruit production and increase the value of timber. 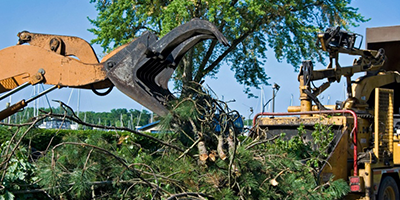 Pruning for safety involves removing branches that could fall and cause injury or property damage, trimming branches that interfere with lines of sight on streets or driveways, and removing branches that grow into utility lines. 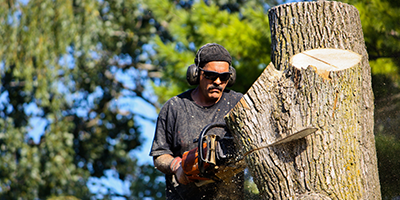 Pruning for health involves removing diseased or insect-infested wood, thinning the crown to increase airflow and reduce some pest problems, and removing crossing and rubbing branches. Pruning can best be used to encourage trees to develop a strong structure and reduce the likelihood of damage during severe weather. 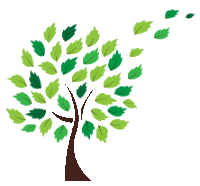 Removing broken or damaged limbs encourages wound closure. Pruning for aesthetics involves enhancing the natural form and character of trees or stimulating flower production. Pruning for form can be especially important on open-grown trees that do very little self-pruning.